Some of our cutest guests are our pet guests! 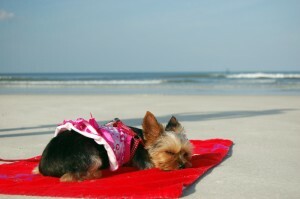 Beacher’s Lodge Oceanfront Suites is proud to be a pet-friendly St Augustine hotel. Offering guests the chance to bring their entire family including Fido along on their vacation to the beach, but we do have to make sure that we all abide by the pet rules while on the property. 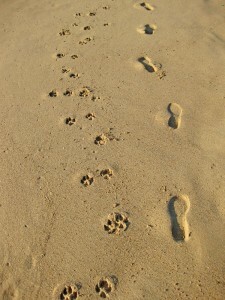 Most importantly we must make sure that our pet guests do not interrupt the comfort of our other guests on the property. In the case that your pet is causing a disturbance to other guests, we will insist that the disturbance is remedied! Our online reservation system will allow you to filter our pet-friendly suites. There is a $50.00 non-refundable pet fee, per pet per stay. Also, most rooms have a weight limit for pets of 35 lbs or smaller and there is a 2 pet maximum per unit. Some rooms will allow larger pets, so please inquire should you have any concerns. NOTE: Only certain rooms allow pets, so it is important to bring this up at the time of your reservation! Beacher’s Lodge is a condo property, so each unit is individually owned; the owner of the unit decides if they are willing to allow a pet in their condo. We know how important pets are to their owners and we want to ensure that we can continue to welcome pets to our oceanfront property so please be sure to follow the rules while visiting. 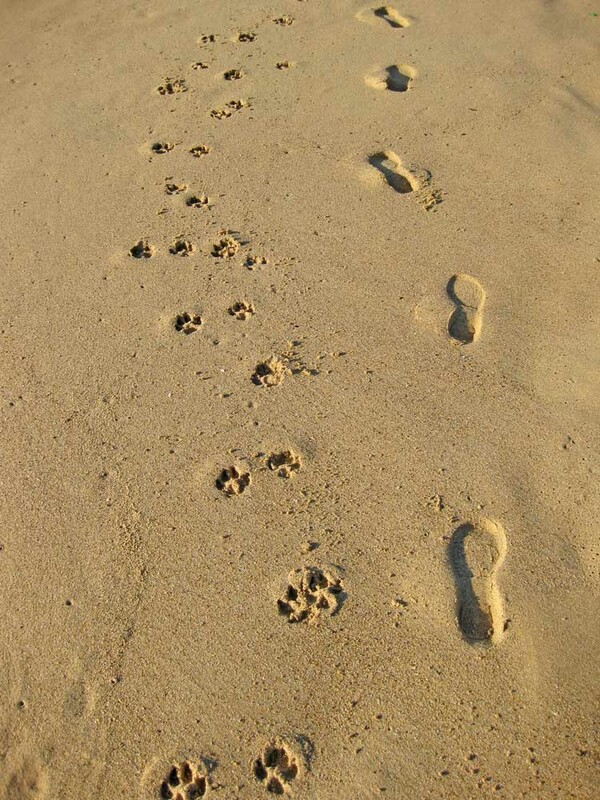 Take a long beach walk with your soul mate, the beach here is pet-friendly. However, make sure that you keep your pets on a leash while outside of the room and on the property. It is also essential that all pet owners visiting Beacher’s Lodge are responsible for their pets waste. We do have a small dog area on property with a dog station, but we insist that owners pick up after their pets where ever it might be needed. Want to know more about our pet policies? Please contact us, we are happy to help you find the pet-friendly beachfront condo suite that suits your needs best on your next trip to St Augustine, Florida.